Great downtown Tinley park location just a few blocks from the train station. 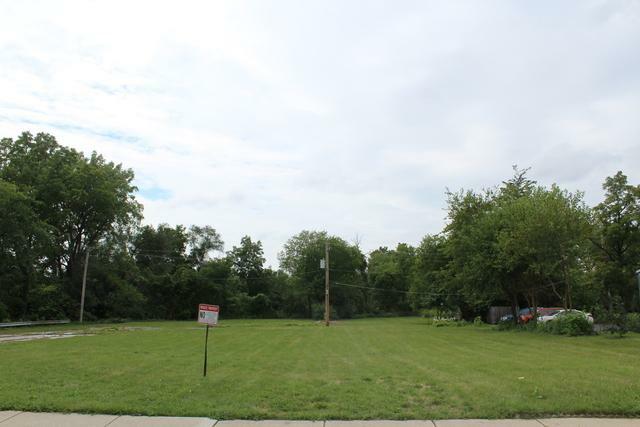 Great commercial lot just under a acre with 132ft Frontage. Ok to walk property. Two pin numbers 28303010270000 and 28303010070000.